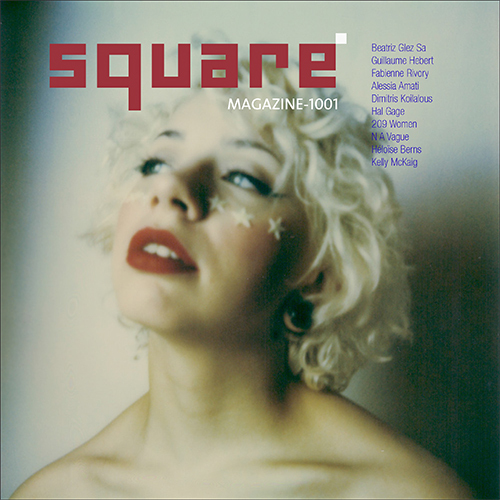 Square Magazine’s Special Issue #1 is now online, with the winners of our “A Year in Square” competition, organised with Lomography. They will receive a Diana Mini and will have their images published in Square Magazine’s forthcoming book. So well done guys, thanks a lot to everyone for contributing! See the winners in the Hors-série Square Magazine. When will we find out? and when will the book be published? Where will I be able to purchase the book from? @ martin: The book will be on sale here, and if all goes well via all major on-line retailers. We’re going to be a bit late through.